It’s been a VERY busy week here at the studio! 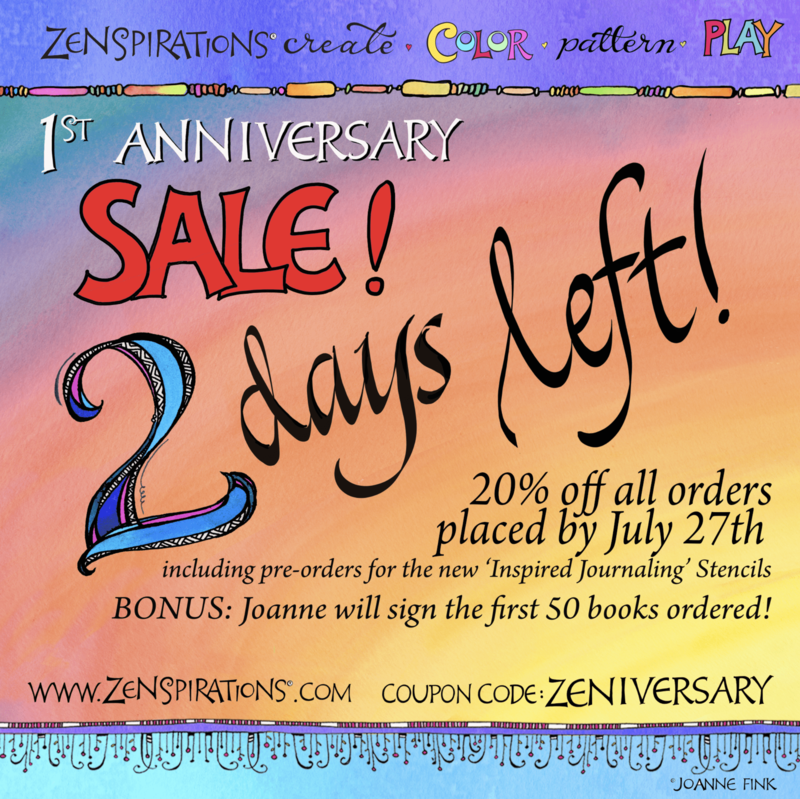 The Lettering Club finally launched on Friday, and the Zenspirations® Create, Color, Pattern, Play Facebook Group’s 1st Anniversary Celebration is in full swing! 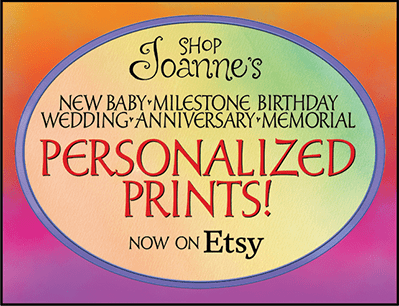 I did the piece below in a Strathmore® ArtAgain journal with Sakura’s Moonlight Gelly Roll pens. We all face challenges at different times in our lives; and how we embrace these challenges impacts our ability to transcend their circumstances. 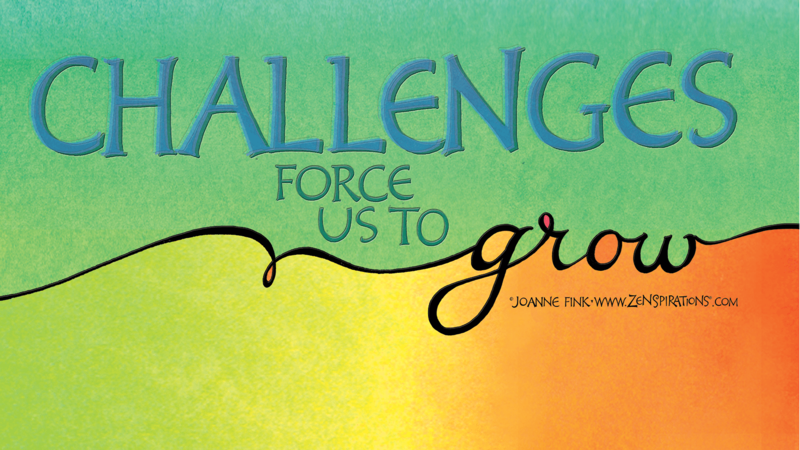 Challenges force us– and our souls– to grow in unimaginable ways. The past few years, since I became. Last Call for The Lettering Club! It’s been a busy week at the studio! 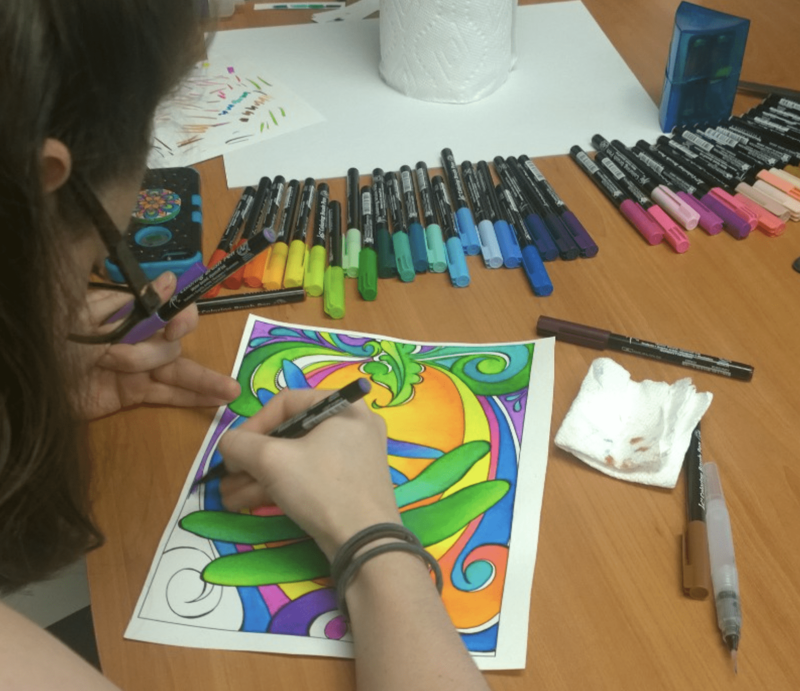 My uber talented daughter, Samantha, has been helping out by painting some of the newest Zenspirations® designs. Below is a ‘sneak peak’ at our new dragonfly collection. Sam got these vibrant colors with. I’ve been on the road for the past two weeks, and got home just in time to celebrate the 4th of July. 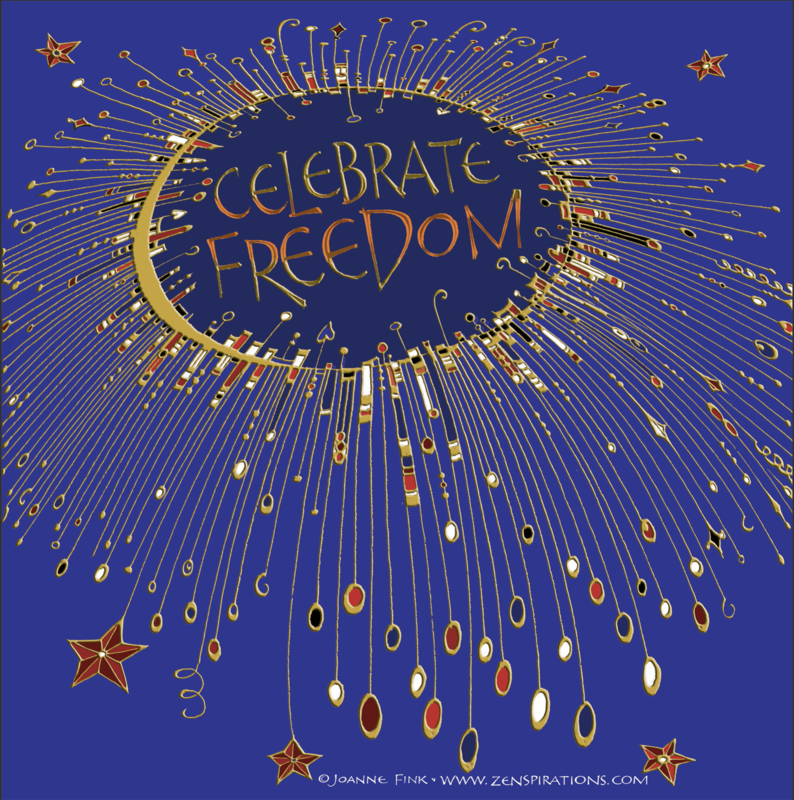 Since fireworks are such a big part of America’s Independence Day, I thought I’d share this Zenspirations® Dangle firework design.